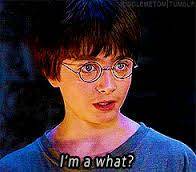 Who said these Harry Potter quotes? You think you know the books and movies of HP off by heart? Know the words? Test yourself here! Harry Potter who says the quote. This is a quiz, were you will get a quote and you will have to say who said it.